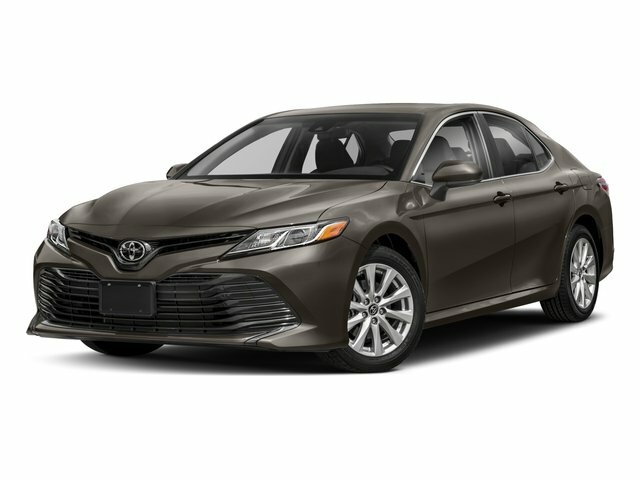 Description * ONLY ONE PREVIOUS OWNER * * 2016 ** Toyota * * Camry * * XLE * For a smoother ride, opt for this 2016 Toyota Camry XLE with a braking assist, dual climate control, a power outlet, stability control, traction control, anti-lock brakes, dual airbags, side air bag system, digital display, and airbag deactivation. A stunning gray exterior and a black interior are just what you need in your next ride. It has the best mileage with 25 MPG in the city and 35 MPG on the highway. This sedan scored a crash test safety rating of 5 out of 5 stars. Make your move before it's too late schedule a test drive today!